We've reached a milestone: six months since we opened. Time to check in with all y'all to see how we can make the next six even better. Maybe you've seen the ad in this month's Chronogram? 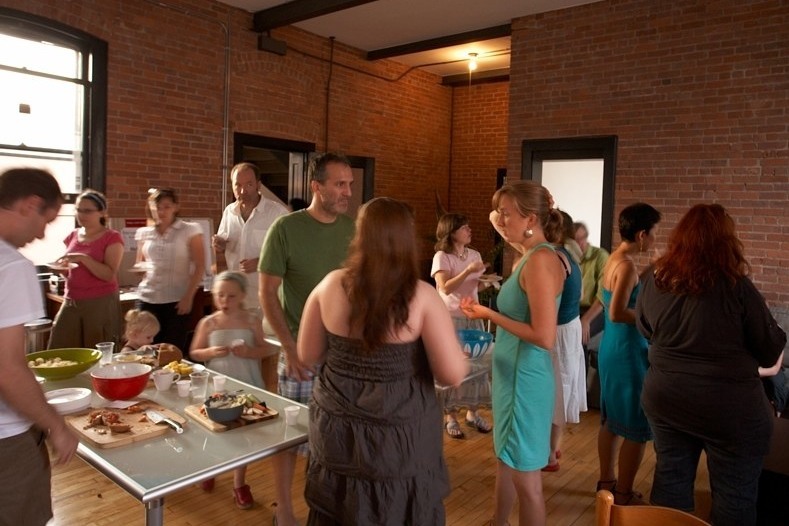 We're having a little soirée to introduce our Kingston space and all things BEAHIVE on Monday, Nov. 9 (info). Meet Scott from BEAHIVE and Jason and Amara from Chronogram. It'll be catered. RSVP on Meetup or email Scott if you're planning to come. 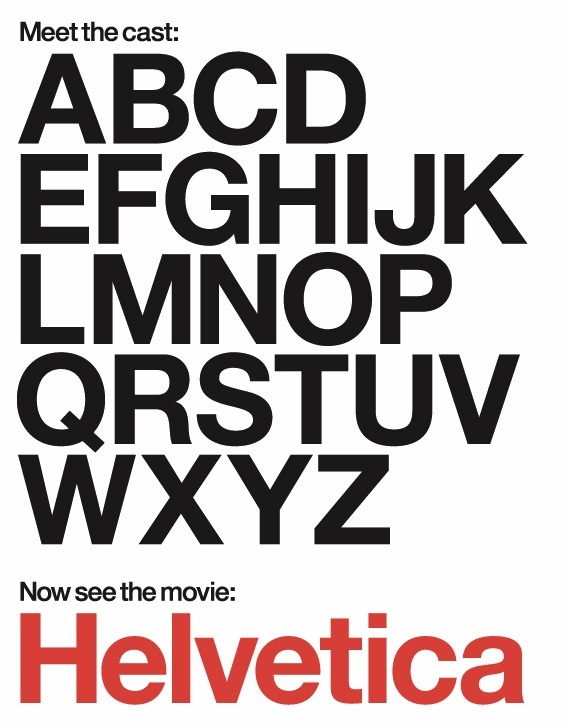 Also note this month's special OPEN HIVE / film (Nov. 12). 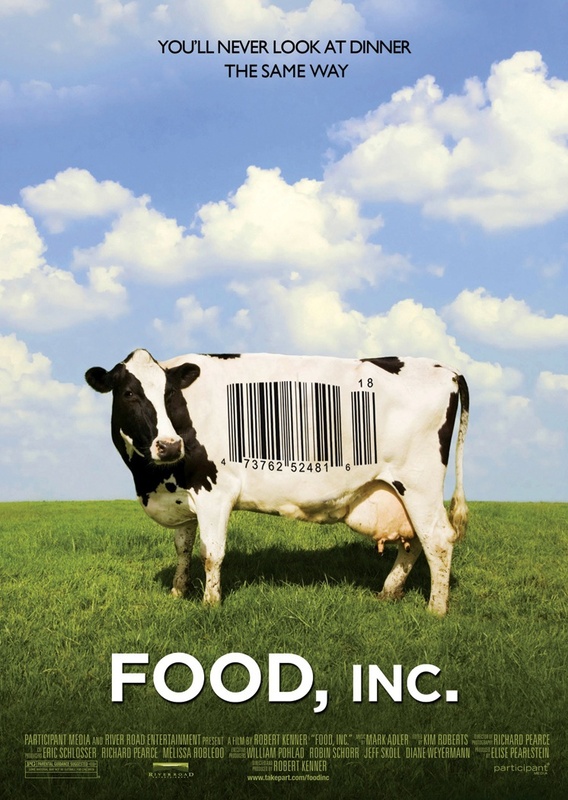 We're screening Food, Inc. and hosting a local foods tasting with member Anne Dailey's Hudson Valley Real Food, a buying group and resource for local, sustainable food. 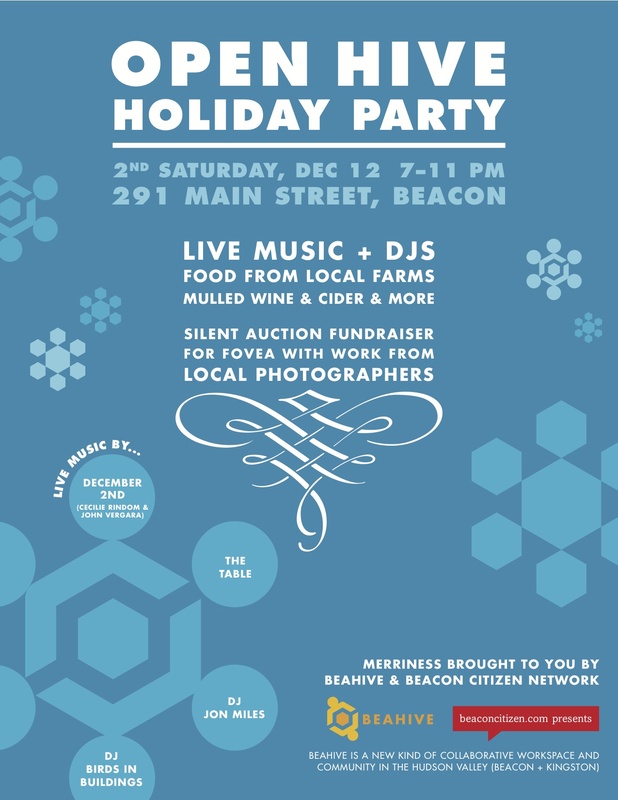 And a reminder that the BEAHIVE+BCN Holiday Party is Dec. 12 (Second Saturday). Seriously, save the date. You'll want to come. New member: writer/editor Amanda Katz. 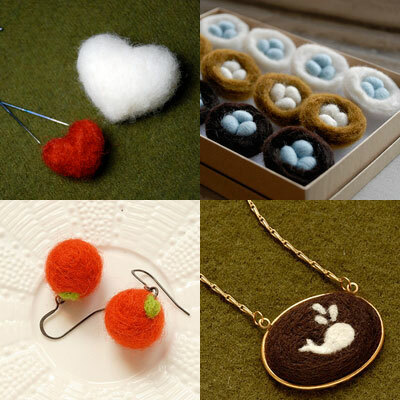 Clay Wood & Cotton — Kelly Kingman's handmade homegoods store on Main St. (Beacon) — is having a Needle Felting Class on Nov. 7. Make soft creatures, pendants, ornaments, etc. by "sculpting" with wool and a special felting needle. 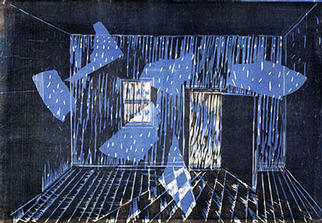 Instructor: Nguyen Le, a fiber artist whose work has received national coverage.